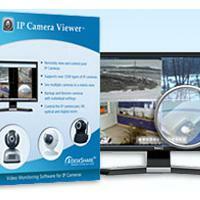 This program is called "IP Camera Viewer". 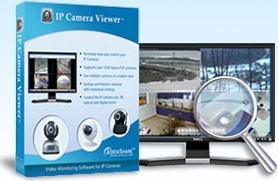 It is a program which can keep an eye on your home, office, parking area, or anywhere you have an IP camera. View video from multiple cameras simultaneously. With more than 1800 different IP camera models are supported including Axis, Canon, Cisco, D-Link, Foscam, Linksys, Mobotix, Panasonic, Pixord, Sony, Toshiba, and Vivotek. Virtually all USB cameras work with IP Camera Viewer. I'm contacting because I want to comment on the great work on the scrap content on thaiware.com. Things are getting a bit slow though... and Google just updated their algorithm again, you know how that'll negatively impact your most important traffic source, if there isn't a consistent flow of new blogs! You see, most websites get majority of their free traffic from their blogs, and I feel that you could use a little help, since you are not blogging that much yet. You can have your new article to post on thaiware.com starting at $10 in as little as 5 days!